Welcome to Choice Meats. We are very proud of our reputation for supplying locally farmed, high quality meats and selected cured and delicatessen products from around the world. Established in 1989, Choice Meats began as a small butchers shop on Dickson Road in Blackpool. We’re still here, but having thrived on our reputation for quality and value for money on the high Street as well as amongst our trade customers, we have grown. 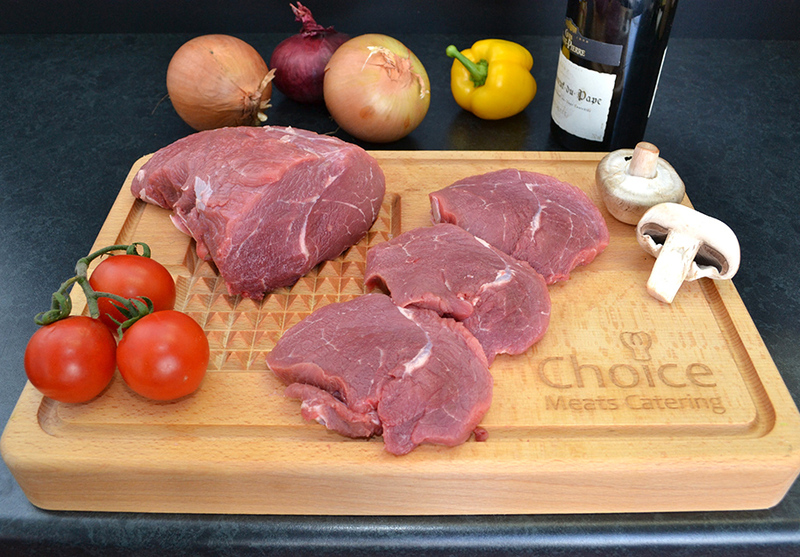 As well as serving our customers and the local community at our shop, Choice Meats is proud to supply businesses of all types and sizes in the North West region and beyond. From small guest houses to large multinational companies, we endeavour to supply quality products at the right price. We offer beef, pork, lamb, poultry and game, to our large selection of deli products that includes home cooked hams, beefs, porks, pies and cheeses. See for yourself at the shop where you can buy various hot and cold cooked meats, pies and chickens as well as all the fresh meat and poultry products you can think of. A team of qualified butchers, cutters and assistants are here to help you. Please ask for advice on any special cuts or products you may require, or any other questions you may have. Our refrigerated vans are out daily delivering quality products to the whole of the North West.